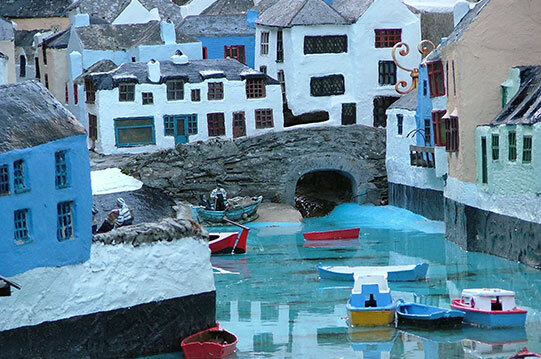 Looking for a great family day out in Cornwall? 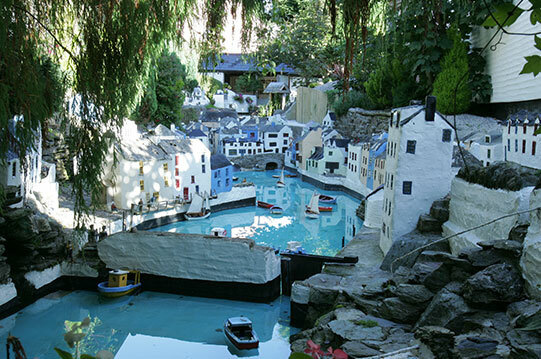 No visit to Cornwall would be complete without a visit to the famous Polperro Model Village and Land of Legend. 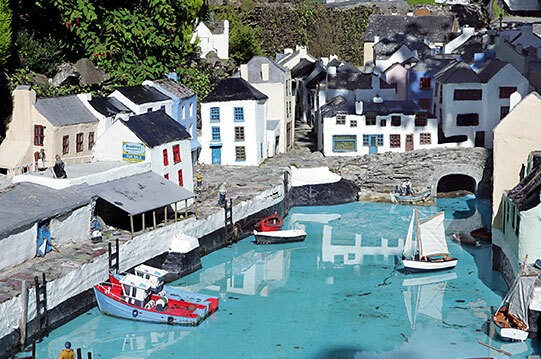 Explore the village of Polperro in miniature, and learn about the Cornish myths and legends. 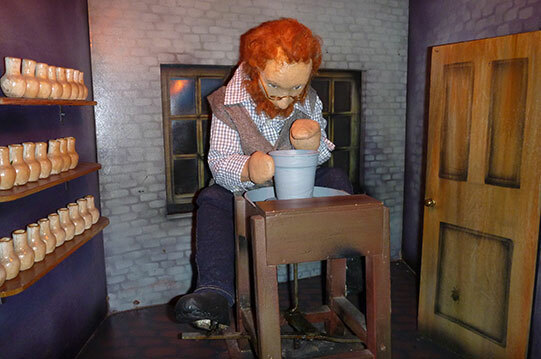 More than 60 years in existence, having survived fire and floods, this famous attraction continues to delight families of all ages. Can’t wait to visit? Find out everything you need to plan your visit: Opening times, directions, parking, where to eat, and the best places to stay. 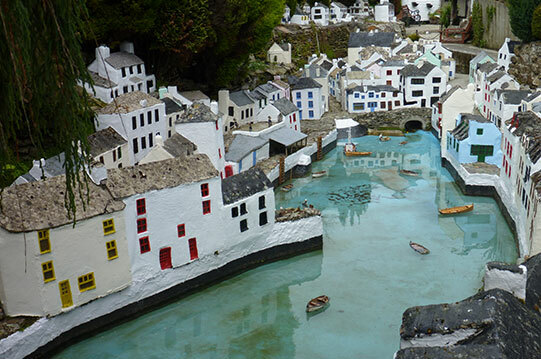 Lee and Julie Gregory look forward to welcoming you to the Polperro Model Village. Well-behaved dogs are welcome too! 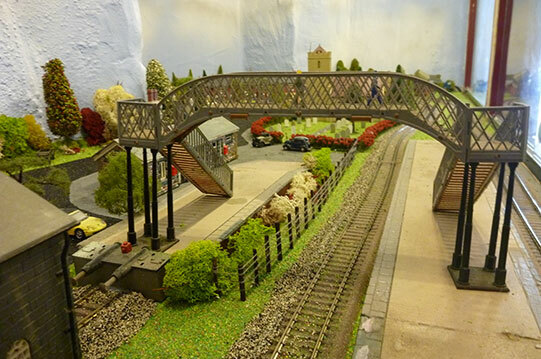 As seen on ITV's "May The Best House Win!"